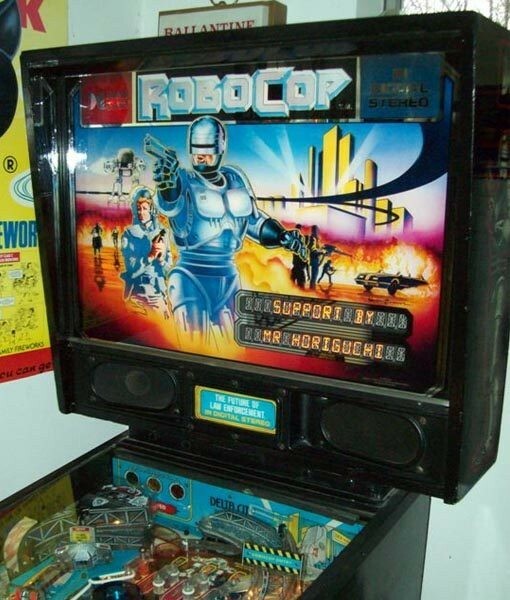 Data East released Robocop in 1990, on the heels of the movie by the same name. 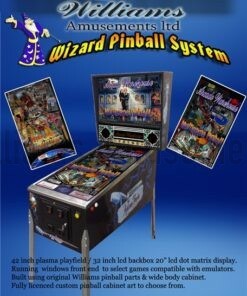 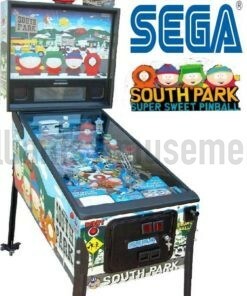 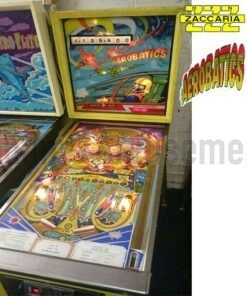 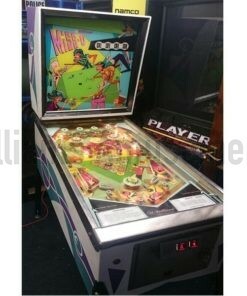 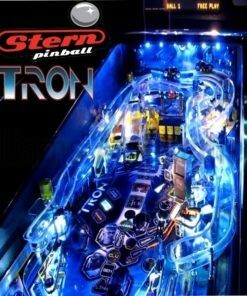 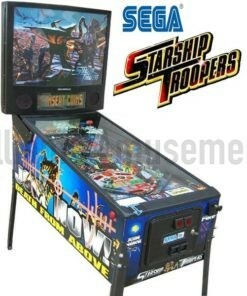 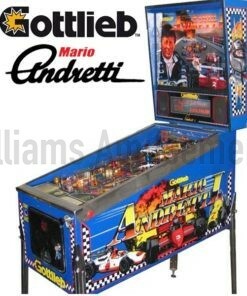 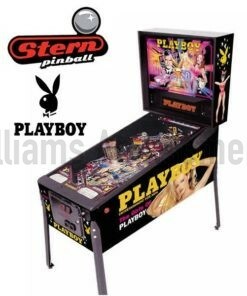 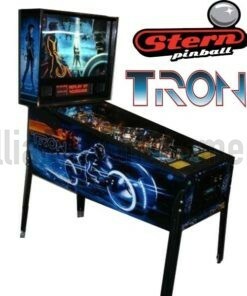 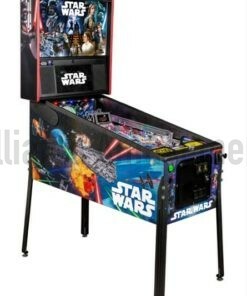 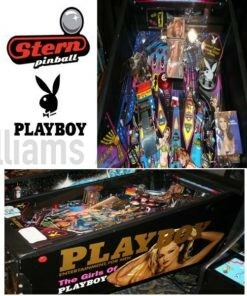 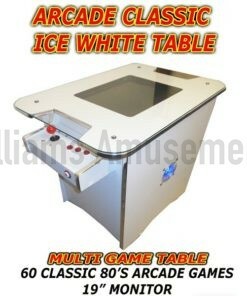 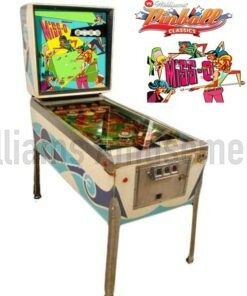 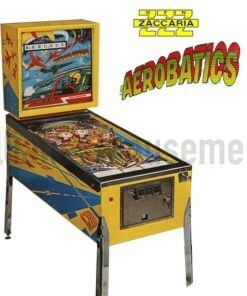 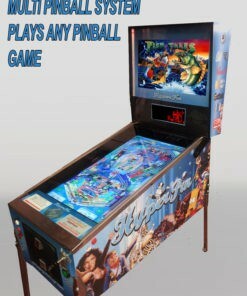 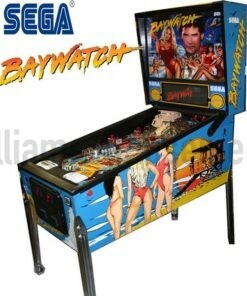 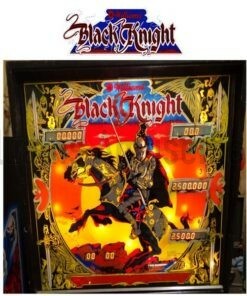 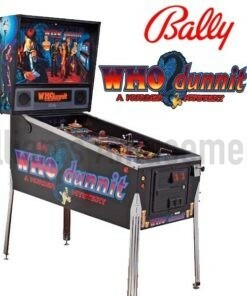 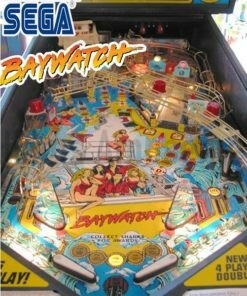 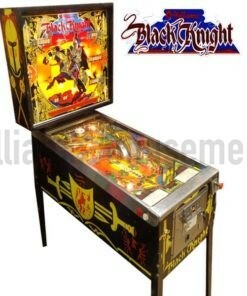 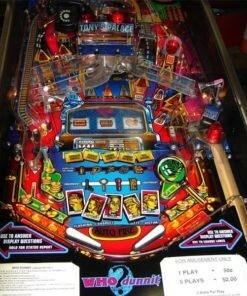 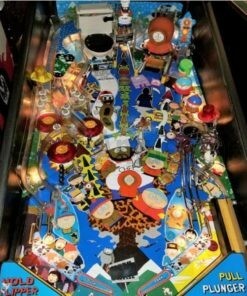 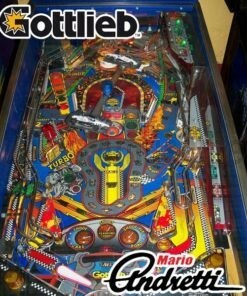 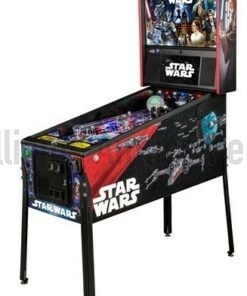 It reflected the growing popularity of manufacturers basing their latest pinballs on current movies and television shows. 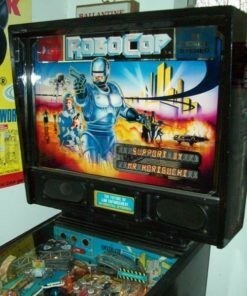 Robocop was known for being a “first”. Starting wth Robocop, Data East unveiled the first solid state flipper, a feat which was not matched by other manufacturers until two years later. 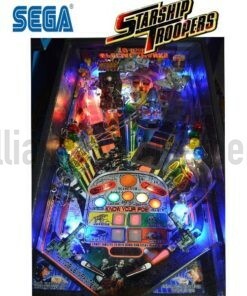 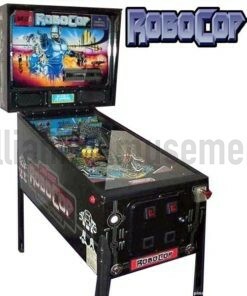 Robocop is a fun filled pinball with many appealing features. 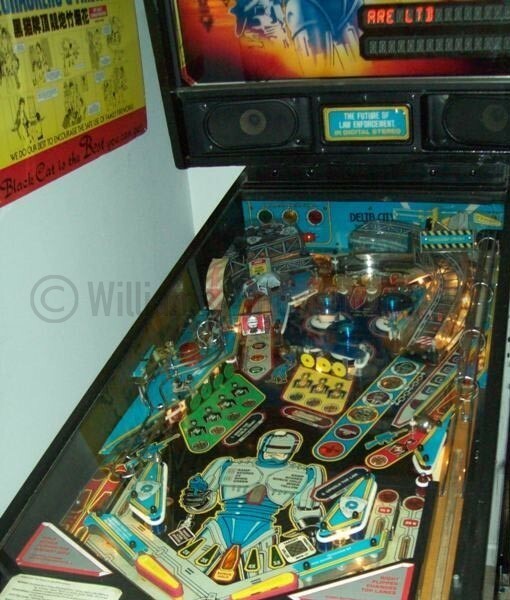 An exciting jump ramp shot which sends the ball flying through the air at the top of the playfield, spot targets, eject holes, multi-ball, captive ball, and a host of other pinball standards such as spinners, thumper bumpers, and roll overs all serve to keep play exciting. Couple that with voice call outs based on the movie sound track and a catchy musical theme that will keep you humming all day, and you will see why Robocop is a great playing and sounding pinball machine.